We study the process filmmakers use and try to follow it. Easily integrate Google Spreadsheets for your script, changes and updates are automatically loading into the video. Works well wilth Adobe After Effects and Premiere. Has the same keybindings, reads motion-tracking data and more. No matter how you spin it, making interactive video requires a lot of (web) technology. Still, we want filmmakers to feel just as at home as web developers or content editors. We get that making videos is about production, actors, music, cameras, storyboards, and scripts. We don't want you to have to change the way you work now only to be able to use our tools. 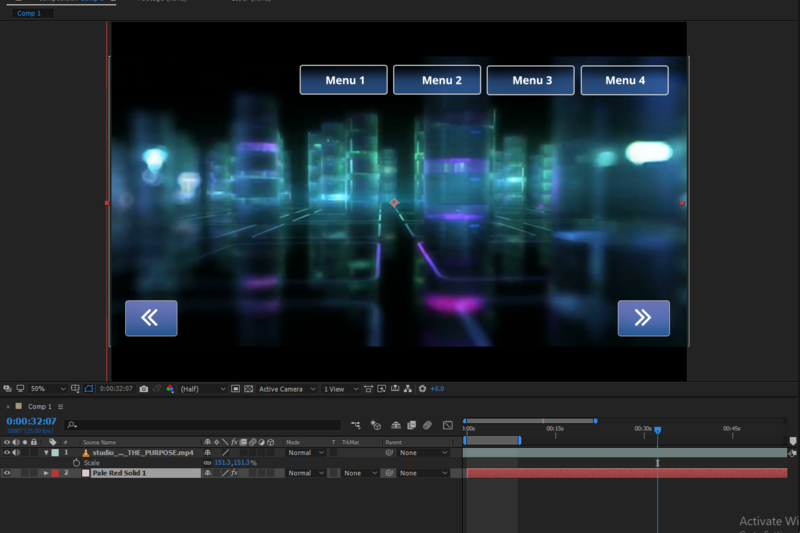 So we have studied programs as Adobe After Effects and Premiere and tried to work what we learned into our interface. So there is no need to relearn everything. For instance. you can use tracking data straight out of After Effects, and we note all time in standard SMPTE format. We use the same layout and have adopted the same key-bindings as the Adobe tools. All in all, we've tried to make you at home as possible. It is as simple to place titles as it is in After Effects, we support a wide range of (google) Fonts and the size of the letters scale with the video as you would expect it to. Just like it would scale if the letters were rendered into the video. We try to develop tools that fit in with the way you already work. We found that most creatives like to write their scripts for Interactive Movies in programs like Microsoft Excel or Google Spreadsheets. This got us thinking. Why would we need to tediously copy a document that, -- properly ordered -- is the configuration itself. Interaction model partly based on After Effects, so no need to learn a new interface. Easily converts all kind of video formats; Through Zencoder we support about 99% of all camera models and industry standard codecs. It might require large upload times for large files though. Put it on your site, with ease. We offer a wide range of presets that can be copied and pasted in most websites and website managing systems. We provide Chromeless players that allow you to shape your own player controls, or you can select a player through one of our endpoints. 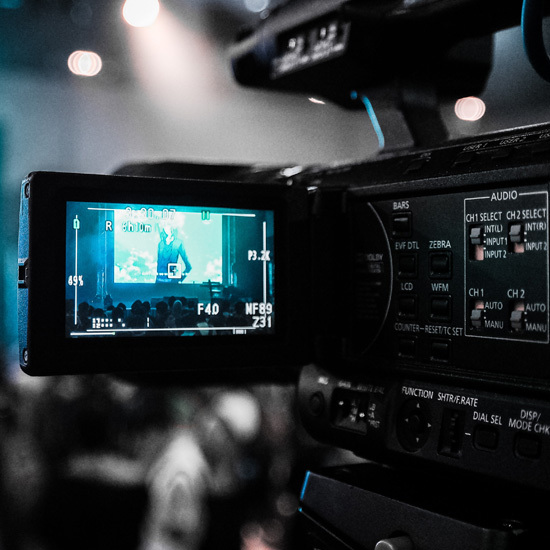 If you are a Network Manager, you might want to consider our Syndication options, that lets you deploy one set of interaction to a network of videos. Nabu was the Mesopotamian god of Writing. A son of Marduq ( 𒀭𒀫𒌓 ) and Serpanitum. He is usually depicted as a First Minister or a Scribe. Nabu keeps the records and reads the books. He sets in stone for the future. Everything written is remembered and recited by Nabu's void. Nabu can be heard when reading silently. Sometimes the inner voice warps and spins and echo's the laughter of the writing god.